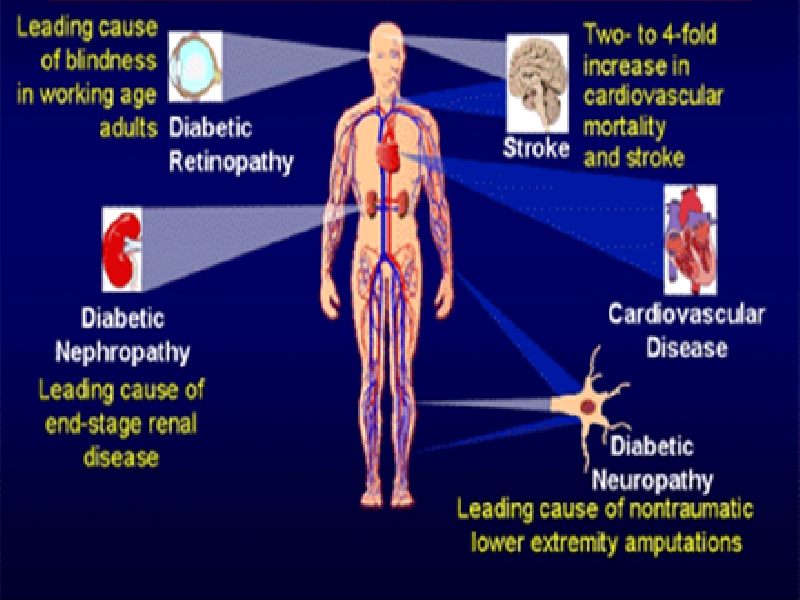 Introduction : Diabetes Mellitus (DM) is one of the leading non-communicable diseases affecting Indian adult population. Due to the multiple tissue involvement, this disease affects virtually all the organ systems in the human body, the genitourinary system not being an exception. The genital tract of male is essentially inseparable from the urinary tract and hence both must be dealt with as one unit. However the female genital tract is anatomically much different and has its own set of disorders. The following account deals with only those diseases of female genital tract that simulate urinary disorders. Not only does DM increase the incidence and severity of infections involving the urinary tract, it also affects the physiology of micturition and that of male erectile function. These physiological disturbances occur early in the history of disease and often progress in a silent fashion.